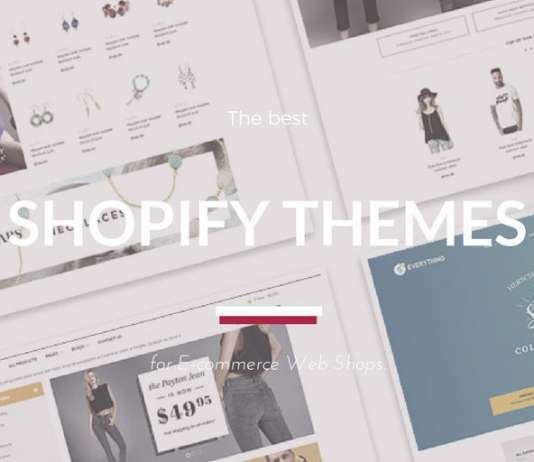 Launch could be one of the best choices to launch your next online store with Shopify. It comes with multiple professional styles so that you don’t have to worry about the design aspect of your website. The theme is specially developed to showcase single products. 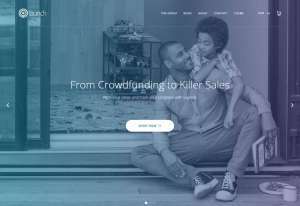 Full crowdfunding support and the built-in goal-tracking tool will help you ensure that you are on the right track. Feature your product videos on the homepage videos section. Customizable gradient colors will be a great way to choose unique colors for your website. Utilize the integrated social feeds to connect with your customers on different social media networks.